After a series of visual teasers, Warner Bros. Picture finally released the first trailer for the Tomb Raider reboot. 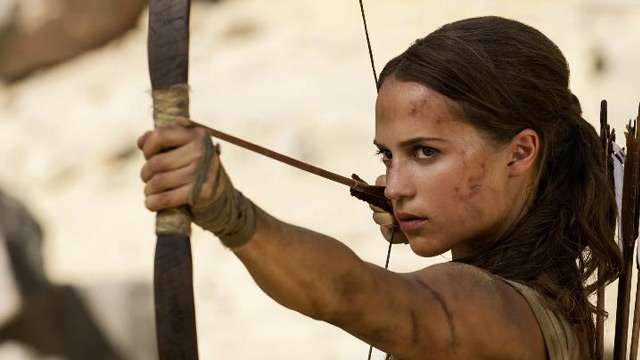 Said to based on the 2013 video game, the adventure movie starring Angelina Jolie's equally stunning heir, Alicia Vikander, sees the protagonist Lara Croft searching for her lost dad in an uncharted island and do what it says in the title. 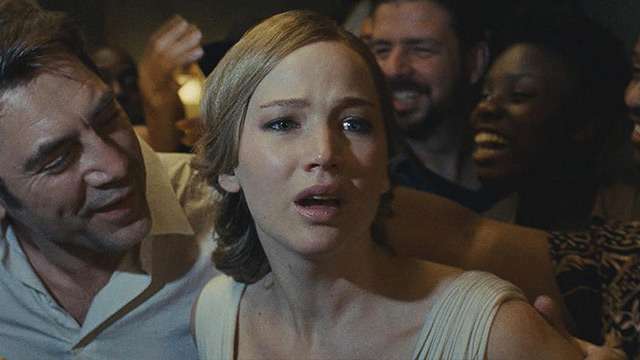 The opening is basically Kathniss Everdeen (Hunger Games) in a real-life Temple Run—not the best way to kick things off. If not for Vikander, viewers will be closing the tab five seconds into the all-too-predictable clip. Likewise, fight sequences didn't bring something new to the table. Ancient puzzles being the most interesting aspect of the teaser clearly isn't a good sign. It didn't help that a single quip from bearded Nick Frost outshined longer stints from the secondary characters of Daniel Wu and Walton Goggins, hopefully just because of their weak dialogues. You can't get any more generic than "If you're listening to this then I must be dead," and "The fate of humanity is now in your hands." Are the uninspiring one-liners a case of the creators not wanting to give away the entire film? Let's just hope that these aren't the better chunks of the script. At least the titular setting is worth looking forward to (or so it seems). The action scenes involving raging waters—four to be exact—and her actual tomb raiding are the more decent parts of the first look. If anything, Vikander's CGI-powered jumps could've appeared more realistic. To sum it all up: Tomb Raider's first glimpse doesn't look too promising. It will take more than a hackneyed production and action-adventure tropes for Director Roar Uthaug to indulge the fans of the iconic media franchise.